Choose National Charter Bus Austin to transport your group to sporting events around the city. 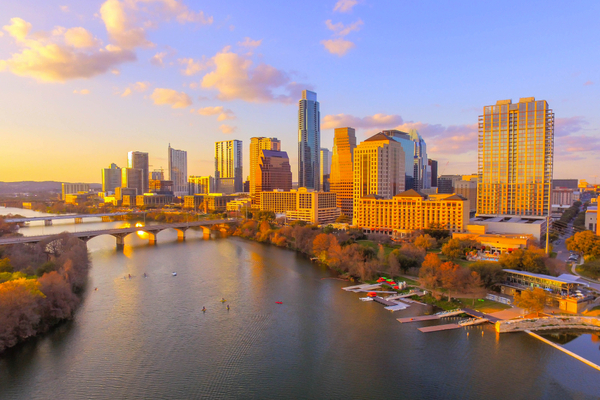 We’ll find the best transportation and professional driver for your sports group to travel around Austin. Easily travel to games, marathons, and matches with a private charter bus. Call us today at 512-546-6019 to chat with one of our rental experts about your group’s travel needs. The fleet of charter buses in our network includes spacious options for sports teams to travel to their next big game. Whether you’re a traveling school team, amateur team, or a group traveling for a marathon, we’ll find a bus to meet your needs. Choose a spacious, full-sized motorcoach to fit the entire team and every piece of equipment. With space for up to 56 passengers and overhead storage along with luggage bays, sports teams will find a motorcoach comfortable and efficient. A charter bus will keep your entire team on schedule and together when traveling to your next big Austin game. 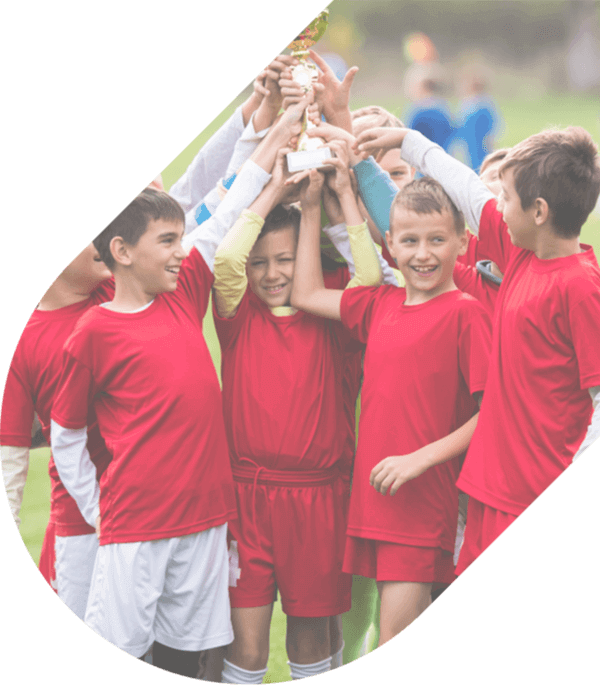 Amateur teams and school teams don’t have to worry about organizing a carpool or renting multiple vehicles to accommodate everyone. No matter the size of your group, we can find a suitable transportation option to meet everyone’s needs. Your team will make it to the sports arena with plenty of time to unwind and prepare for the game. Charter buses can also be used by groups of fans to get to the next home or away game. Grab your friends, family, and colleagues to enjoy a Texas Longhorns game with private transportation. Everyone can tailgate and ride to the game in a comfortable, climate-controlled bus while your professional driver handles the Austin roads. Whether you’re traveling as a sports team or a group of fans, everyone can enjoy a bus with additional chosen amenities. Depending on the model of bus, everyone can travel with WiFi, televisions with DVD players, reclining seats, and more! Ready to book a bus for your next sports event? Don’t hesitate to call us at 512-546-6019 to ask questions about our rental process and to receive a free, personalized quote. Travel across Texas for away games or even travel nationally with your entire team in tow. National Charter Bus will get everyone where they need to go.